“African Thriller” embodies Rocky Dawuni’s unique “Afro-Roots” sound, a funky blend of soul, pop, Afrobeat and reggae grooves that have made him a household name in his native Ghana and earned him a wide following across the globe. Jeremy Sole, a DJ, producer and host on the taste-defining Los Angeles radio station KCRW, remixed the single version of “African Thriller”. Sole has previously remixed tracks for Femi Kuti, David Bowie, Thievery Corporation, andQuantic, among others. 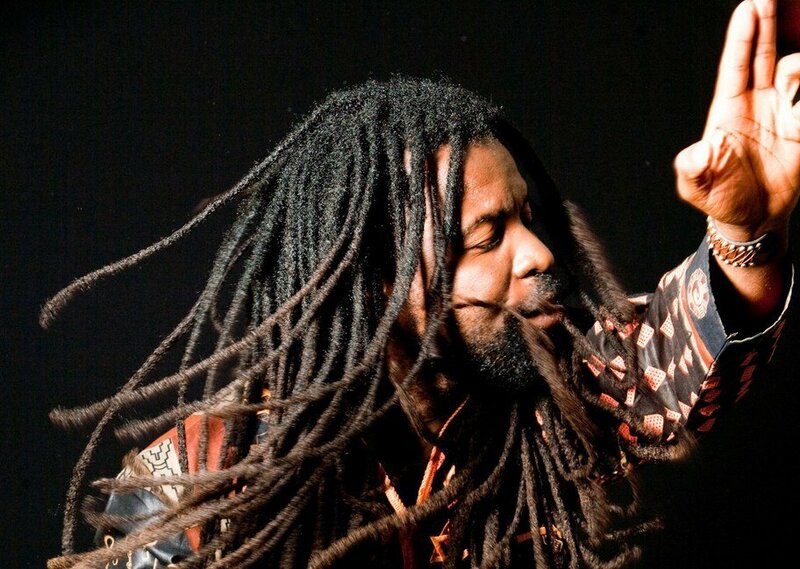 Press materials, photos, biographies and more available atwww.cumbancha.com/rockydawuni/press.